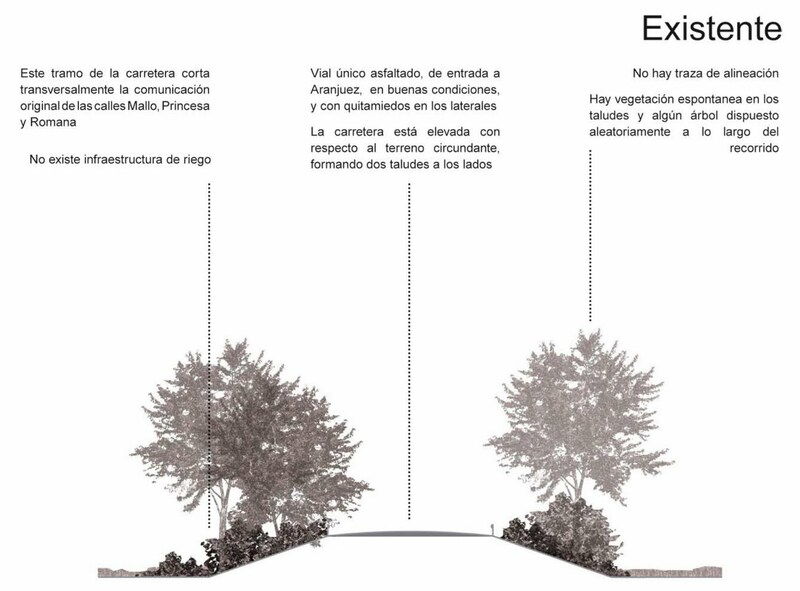 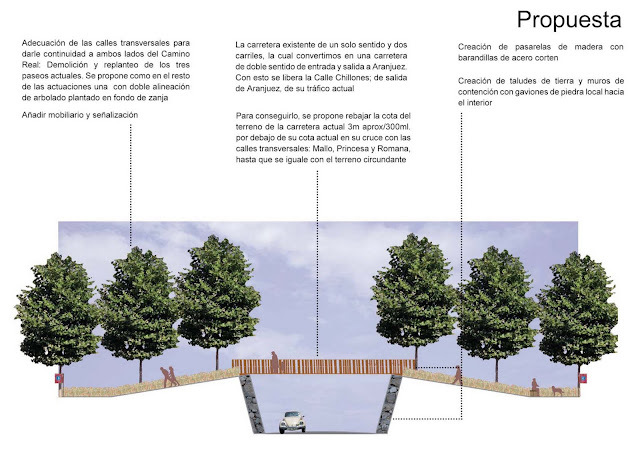 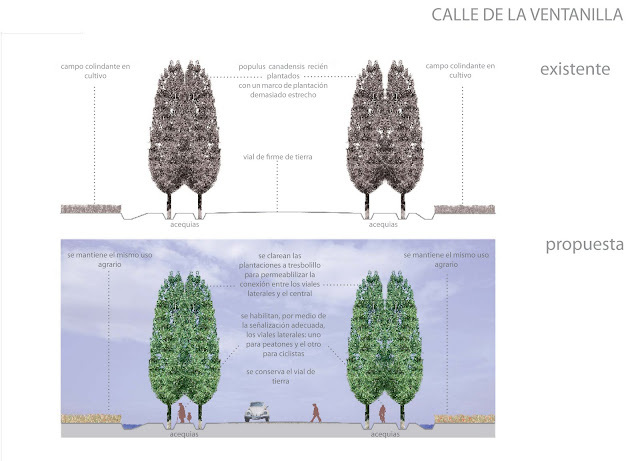 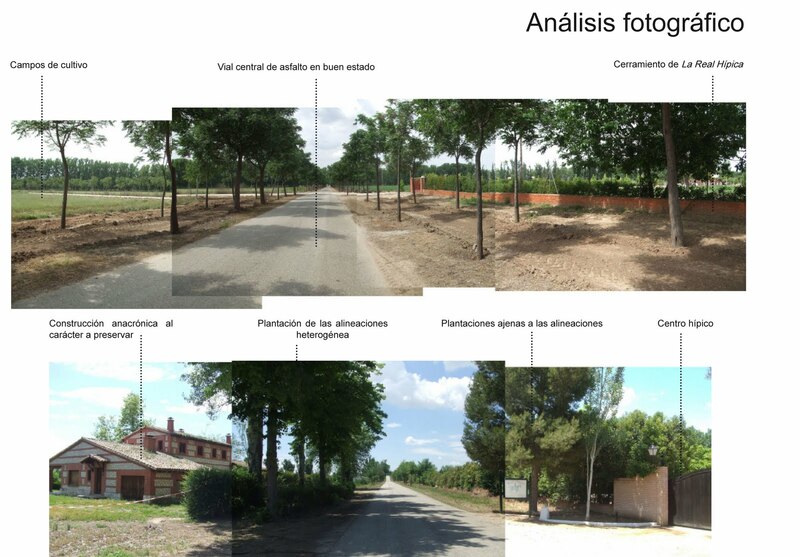 Landscape Strategy and sustainable development for a Baroque heritage landscape sited at Aranjuez, Madrid. 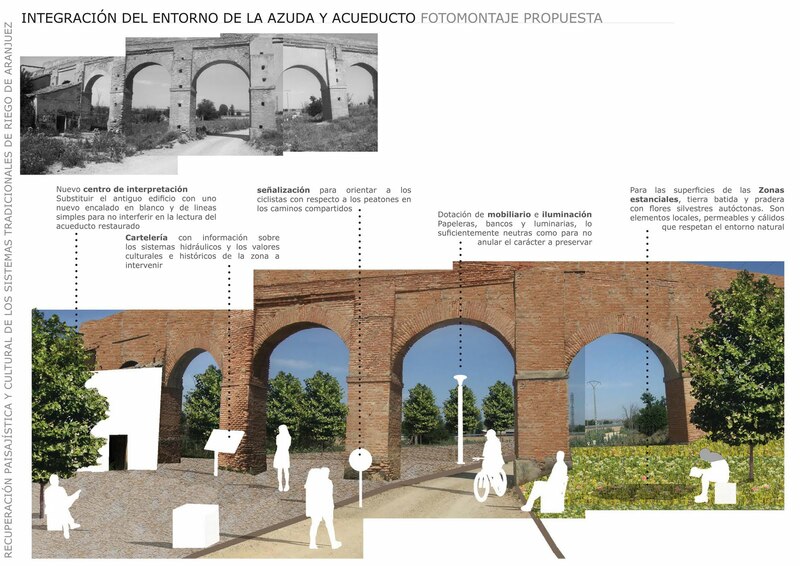 Declared an Asset of Cultural Interest. 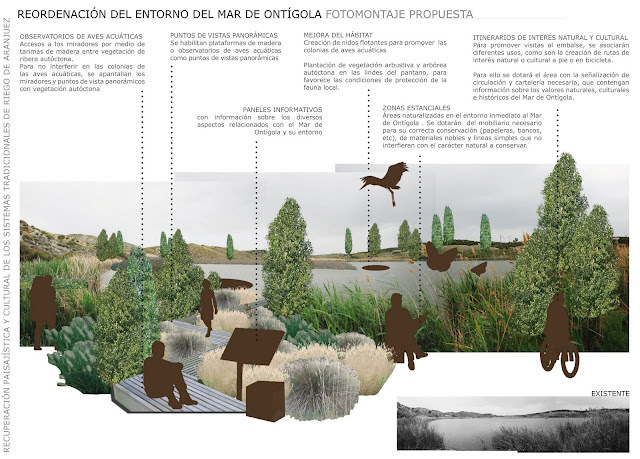 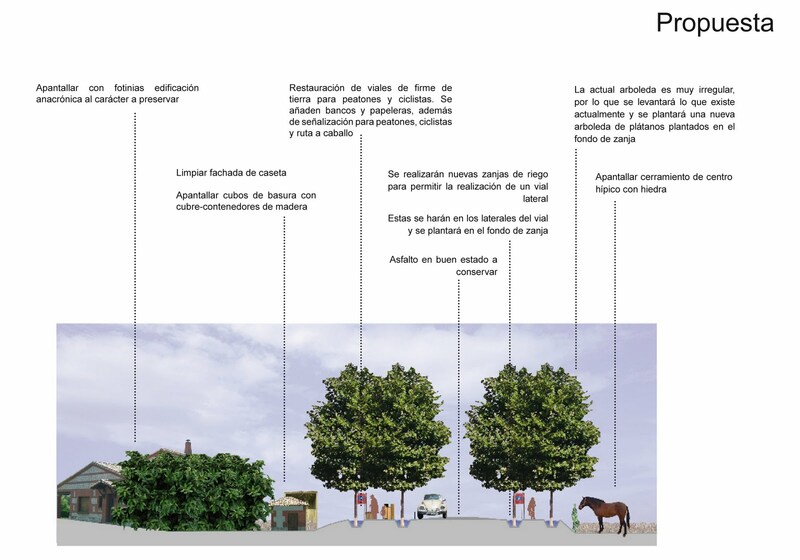 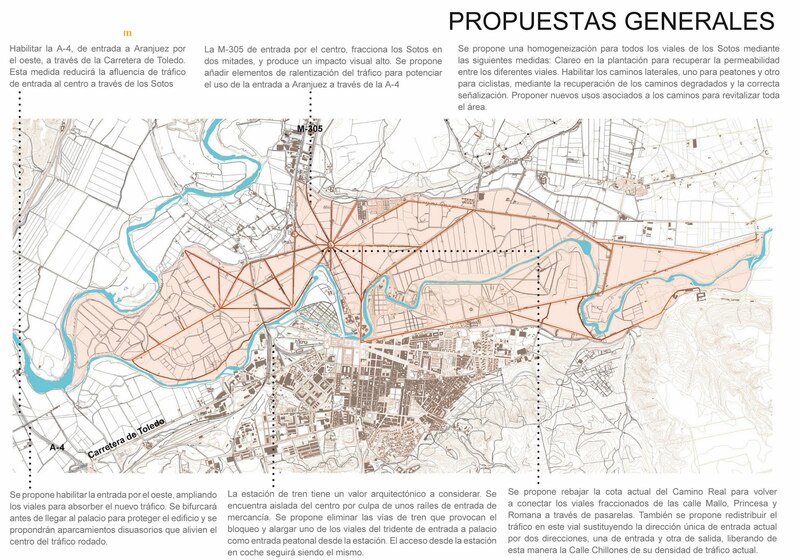 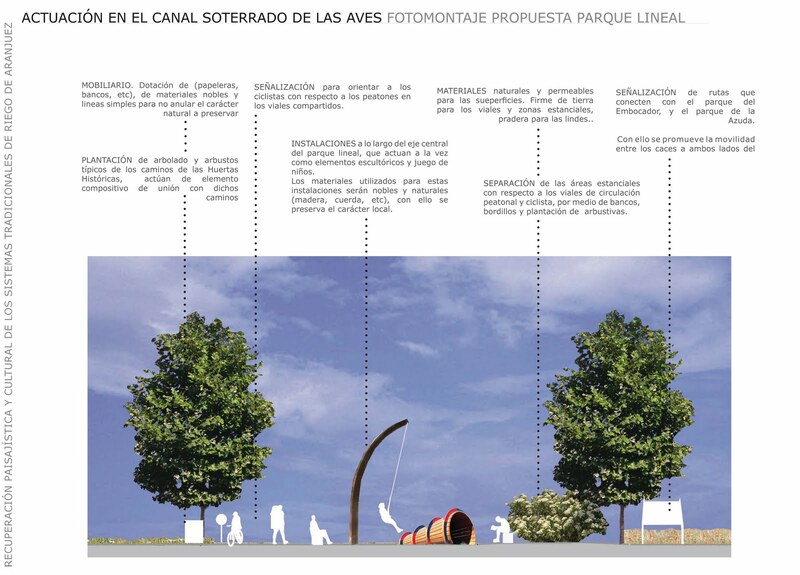 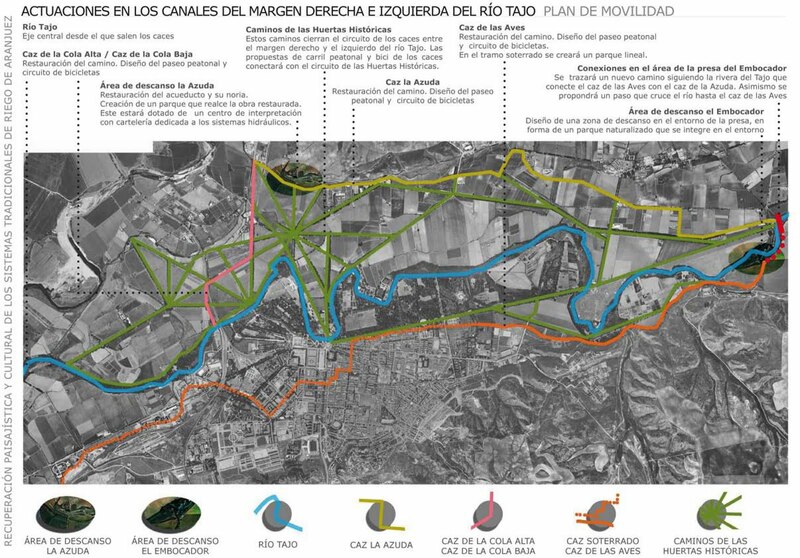 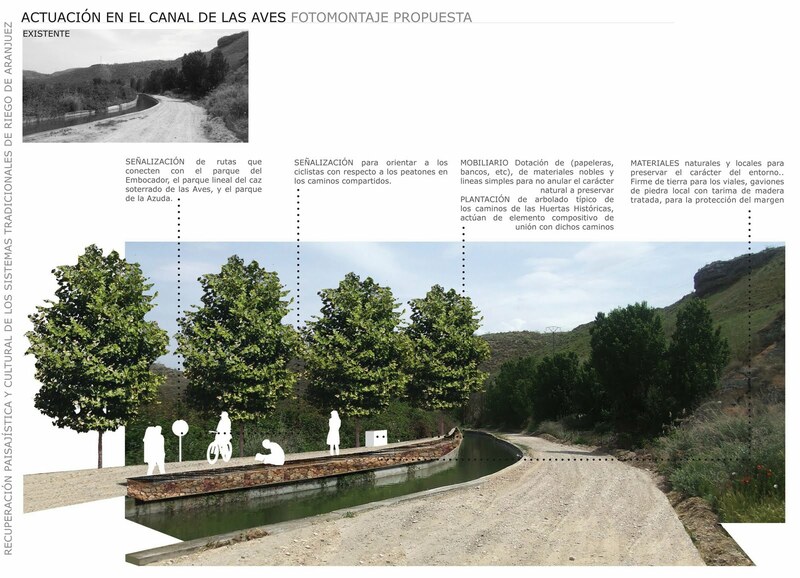 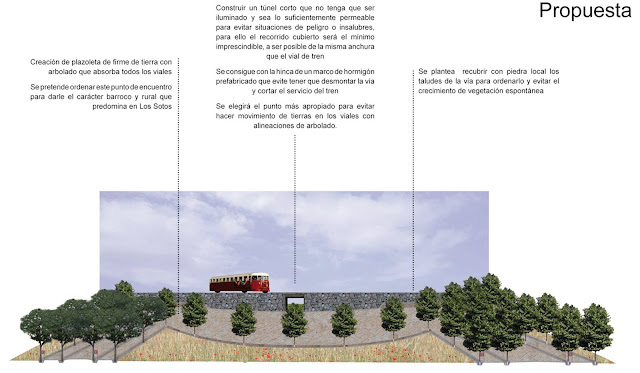 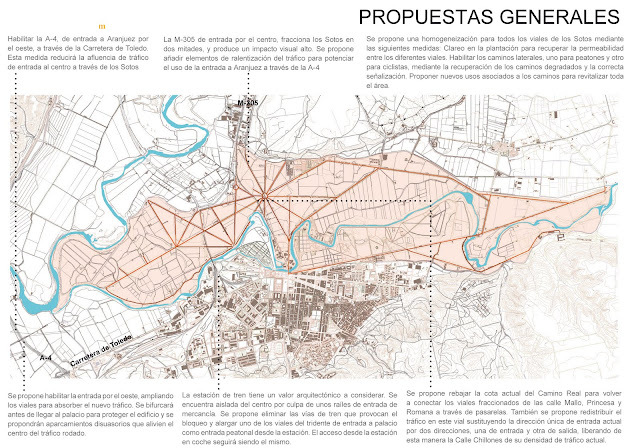 Proposal of the Landscape regeneration design of a Baroque irrigation system. La Raixa Country Estate, Historic Manor. 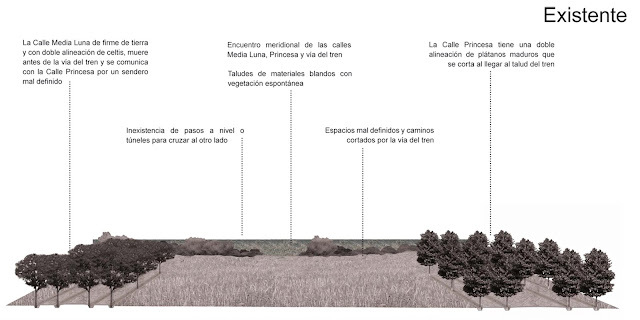 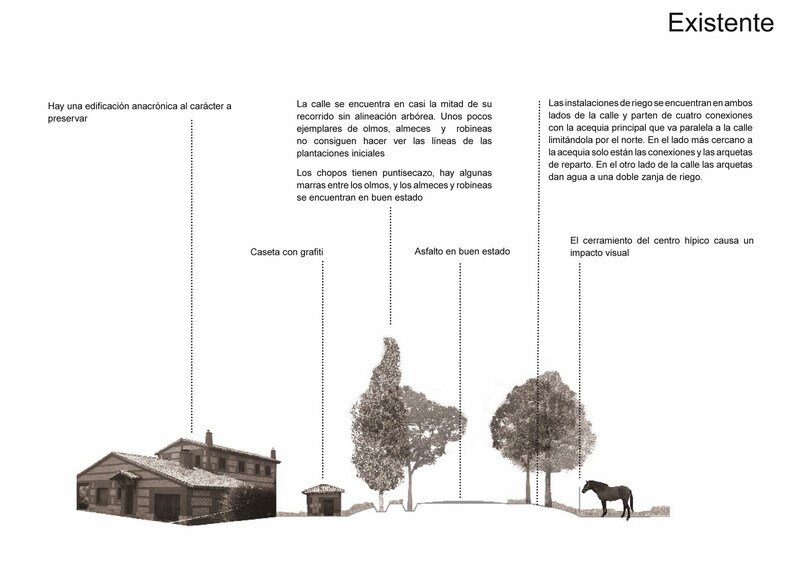 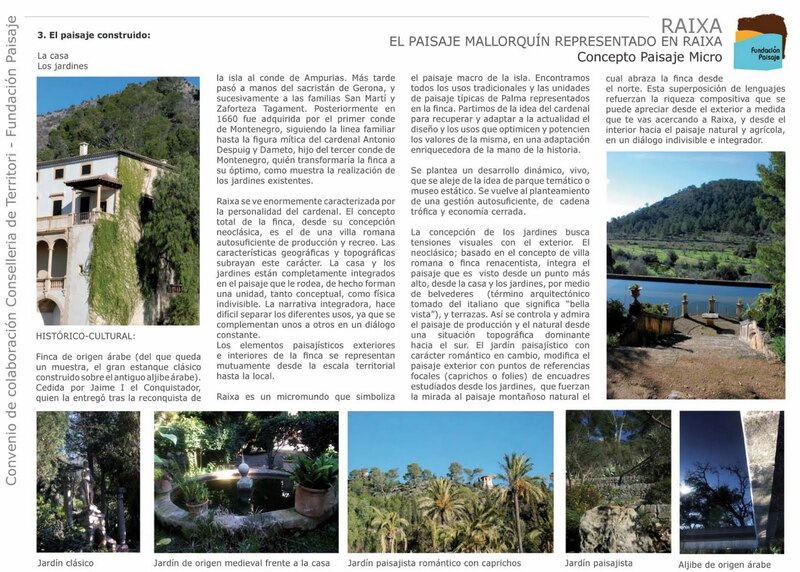 Landscape regeneration proposals to recreate a self-sustaining, multifunctional project of a Mallorcan rural estate, declared an Asset of Cultural Interest. 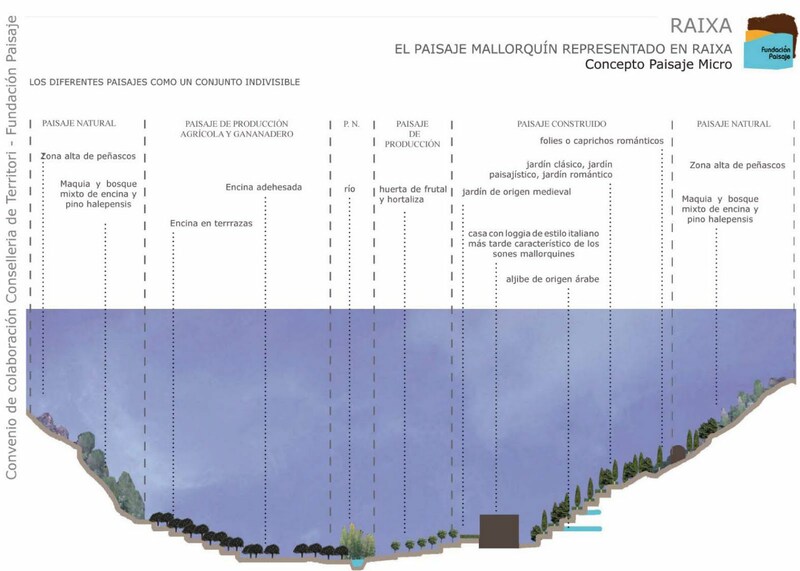 Palma de Mallorca.